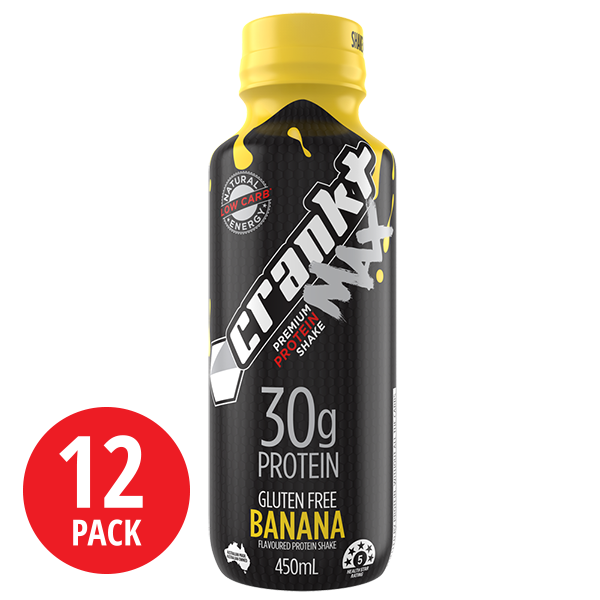 Crankt Protein Shakes are high protein 20g, low carb, low fat and packed with vitamins and minerals designed to serve your body mechanics. 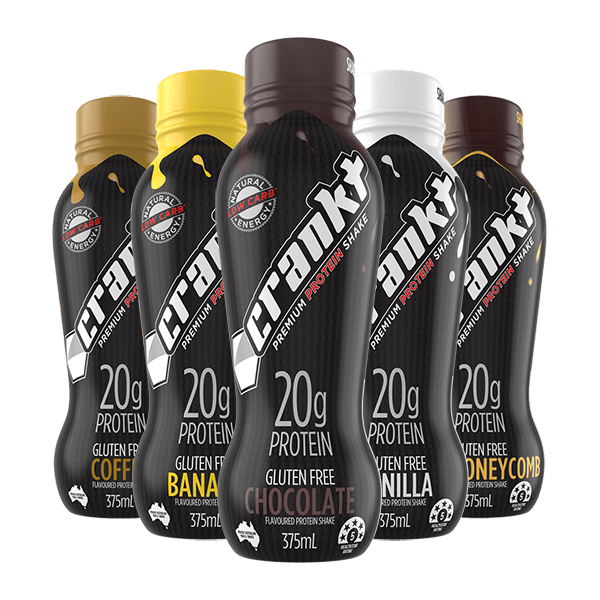 Crankt Protein Shakes are an easy way to efficiently fuel your body and help you achieve and maintain optimal health. 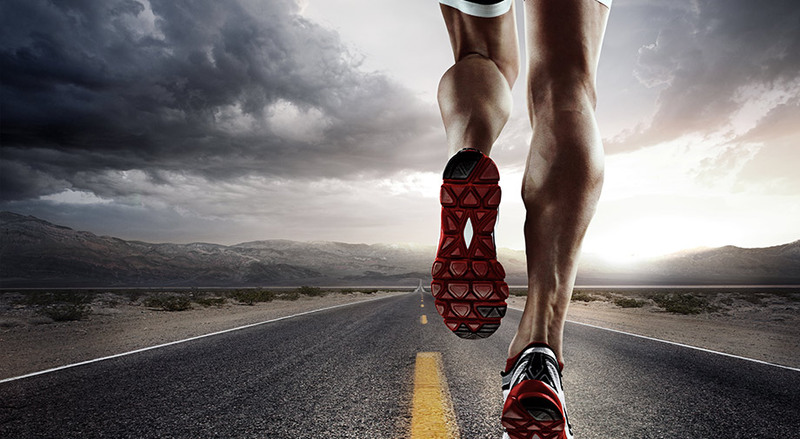 With added guarana and ginseng for natural energy and recovery. 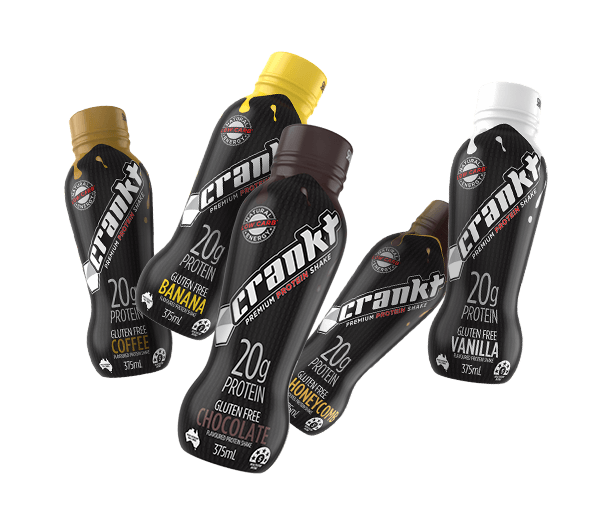 Available in resealable and recyclable bottles in five deliciously creamy flavours: Chocolate, Vanilla, Coffee, Choc Honeycomb and Banana. 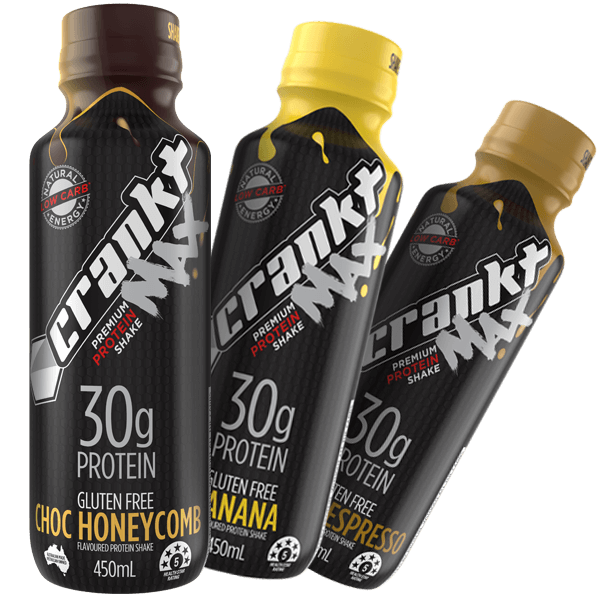 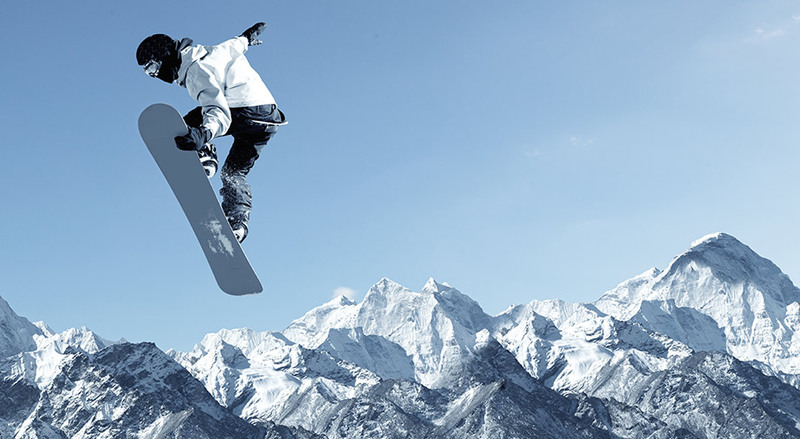 Crankt Protein Shots are comprised of 100% natural ingredients awarding them a Five Star Health Rating (HSR). 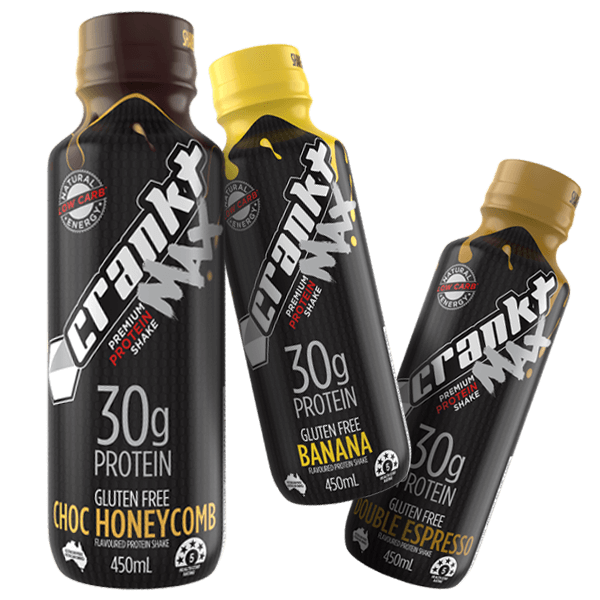 Crankt Protein Shots contain 40% less sugar compared to flavoured milks and meal replacement products and are naturally sweetened using Stevia. 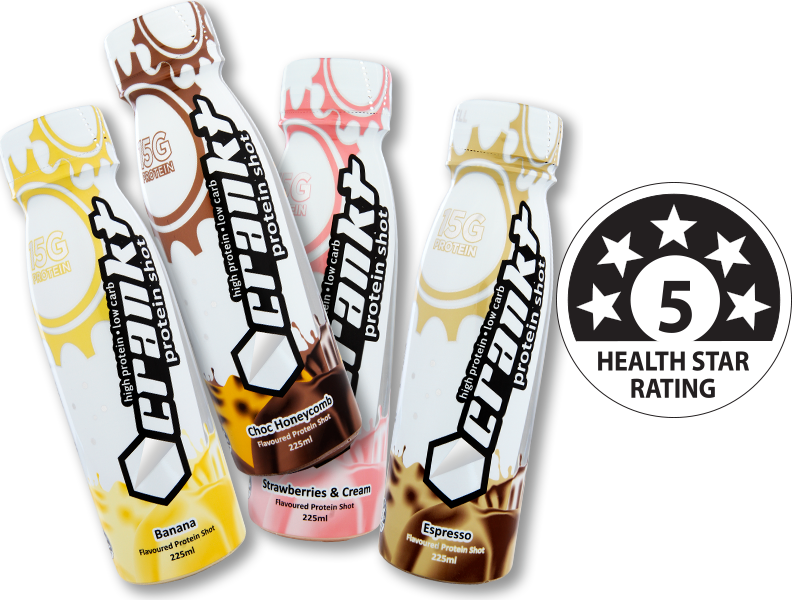 Available in four deliciously creamy flavours – Choc Honeycomb, Banana, Strawberries and Cream and Espresso. 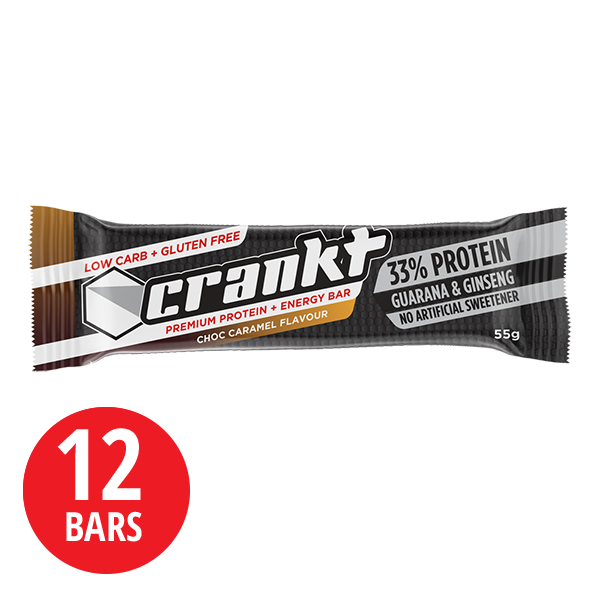 Sweetened with natural stevia, Crankt Protein Bars are 99.5% sugar free, low carb, low fat and gluten free. 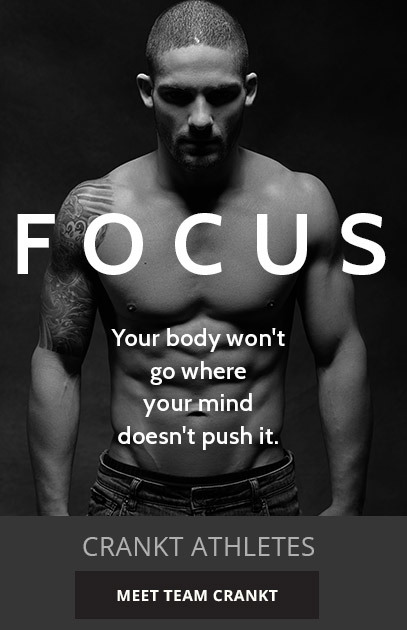 With Over 33% protein and 4% carbs. 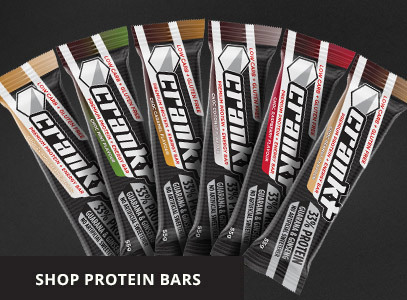 Crankt Protein Bars are available in Choc Coconut, Choc Raspberry, Choc Caramel, Cookies & Cream, Choc Mint & Choc Peanut Butter. 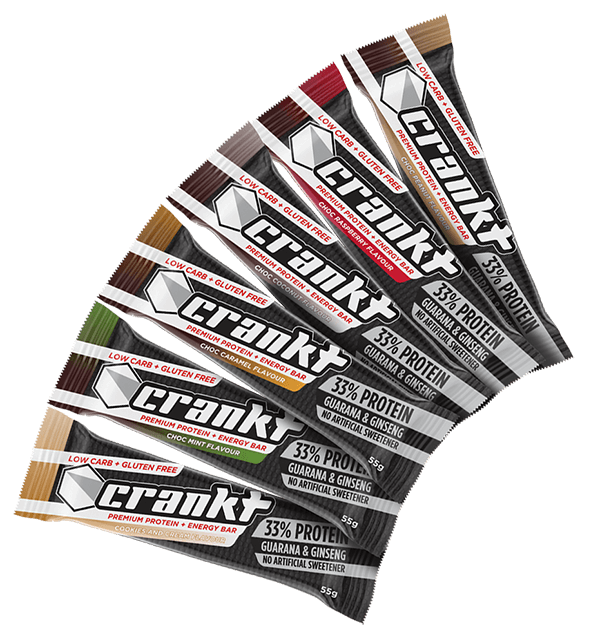 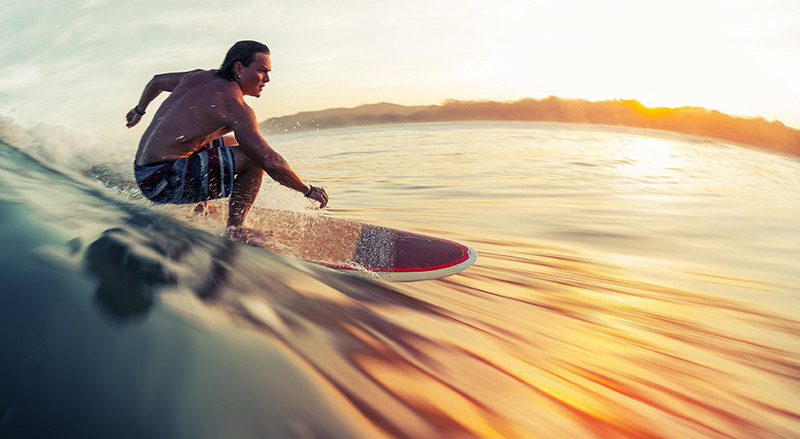 Crankt Max is the ultimate recharge. 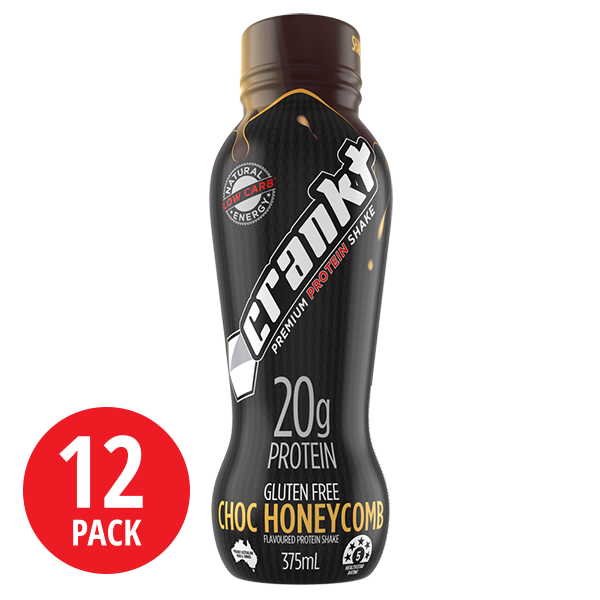 Packing a whopping 30g of whey protein with added guarana and ginseng for natural energy and recovery. 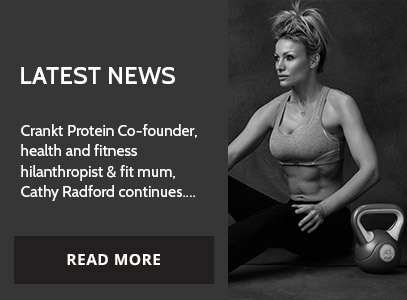 High in protein and dietary fibre – and low in carbs, fats and sugars. 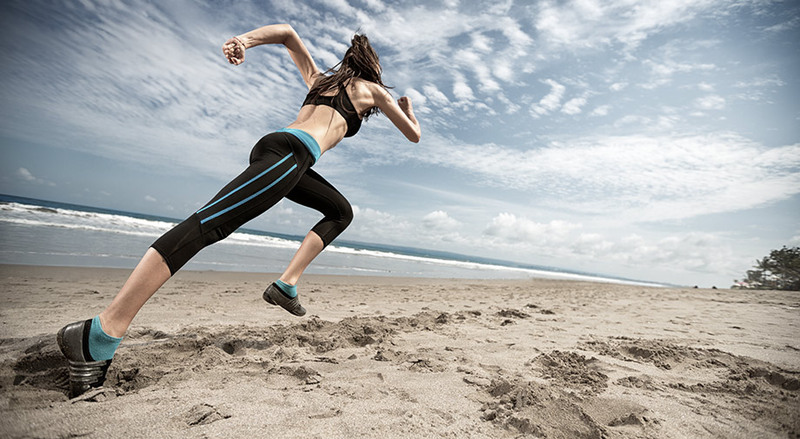 Packed with additional vitamins and minerals designed to improve stamina, helping you to workout harder and longer. 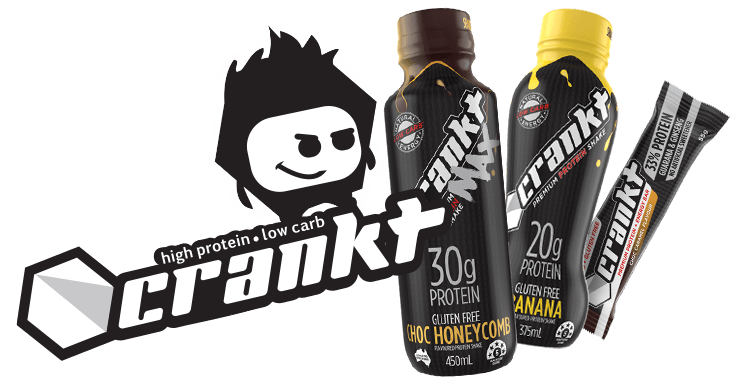 Available in Double Banana, Espresso and Choc Honeycomb flavours.